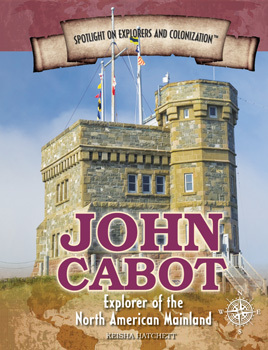 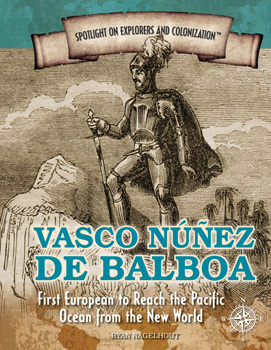 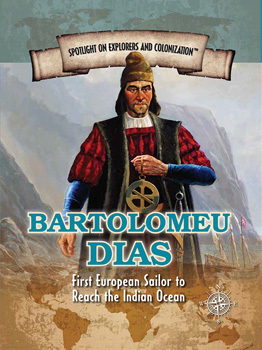 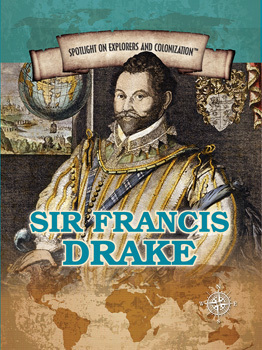 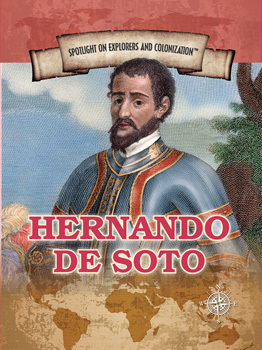 What fueled European explorers to set out into the unknown? 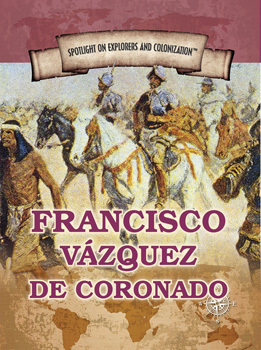 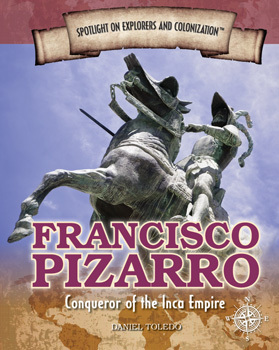 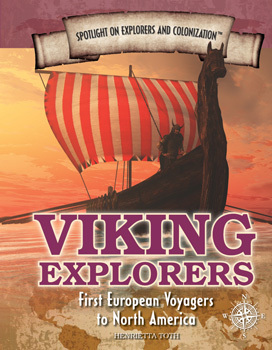 From the Vikings to the Spanish conquistadors, Europeans were fascinated with exploration. 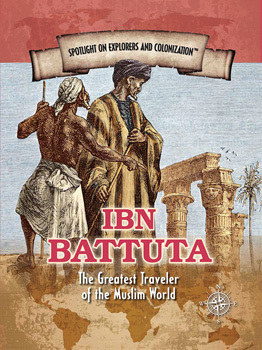 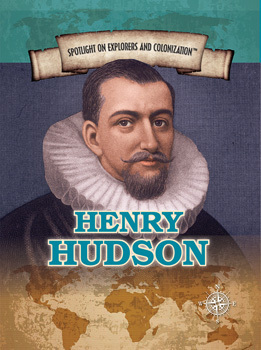 European explorers brought their religions, customs, and even diseases with them to the New World. 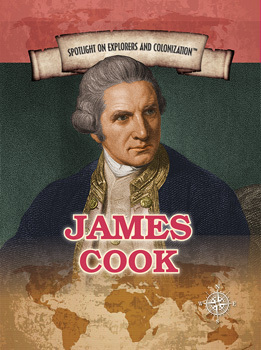 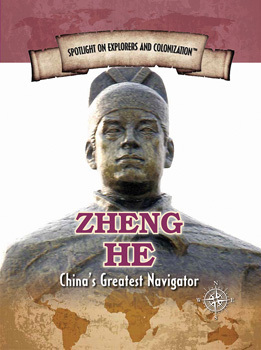 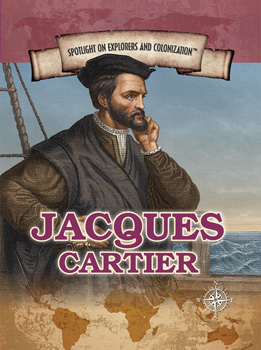 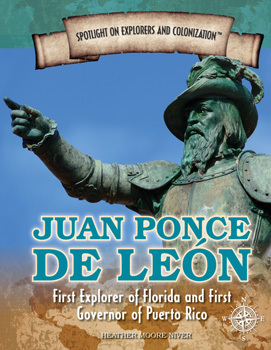 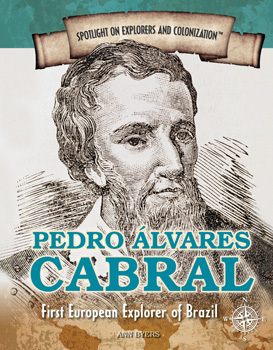 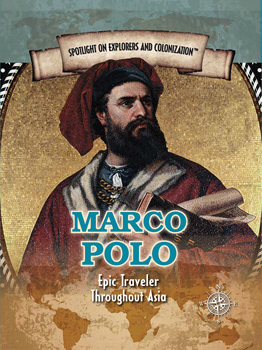 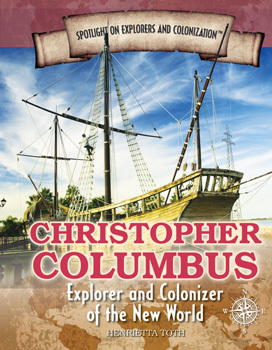 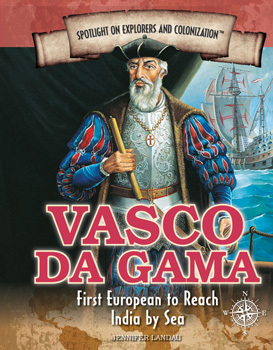 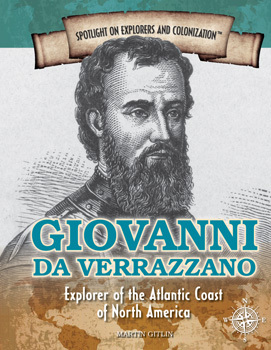 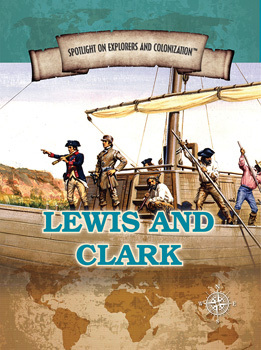 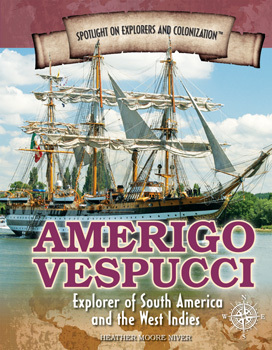 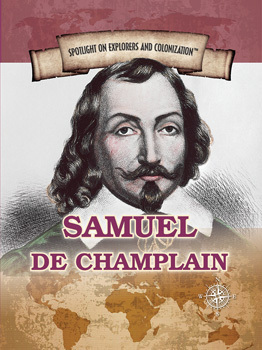 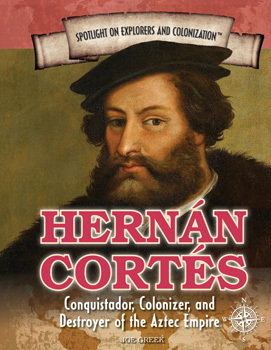 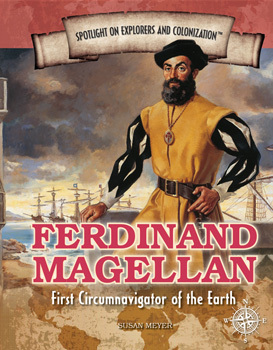 Learners will investigate the motivations, effects, and influences of European explorers on the New World and vice versa.